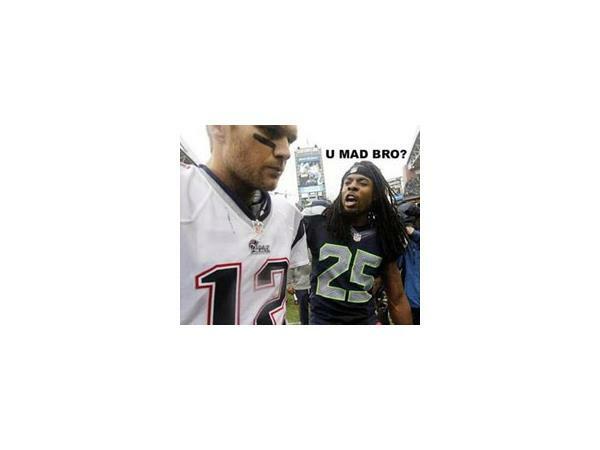 Seattle Seahawks ....One of the greatest combacks in NFL history. Green Bay...Bad Karma from Gift bad call by the Referees. I like Seattle Seahawks in the Super Bowl....Will tell you why. The Referees are totally responsible for the deflated balls not the New England Patriots. James "Backhand" LeCroy Smack Talk run down.....who's on the Smash Mouth List?